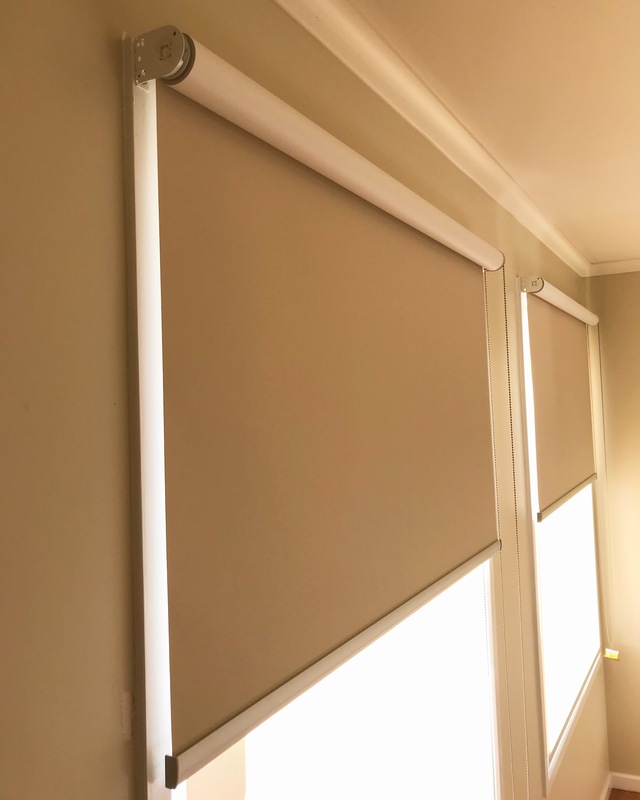 Roller Blinds are modern, stylish, low maintenance and affordable. Offering versatility they blend well with any room. 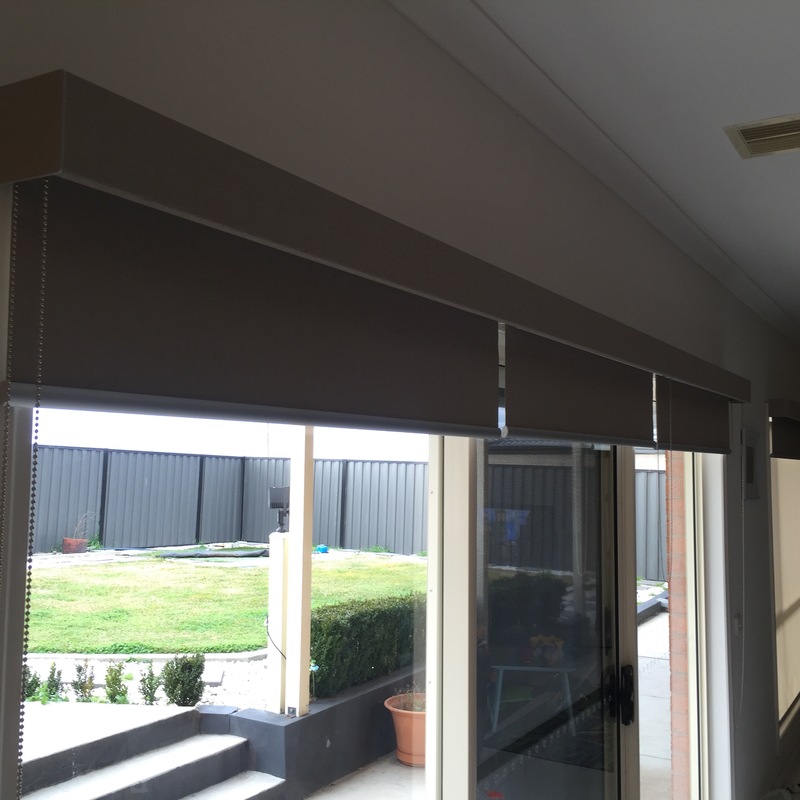 Roller Blinds come in a wide range of fabrics including light filtering, screen and block out fabrics. 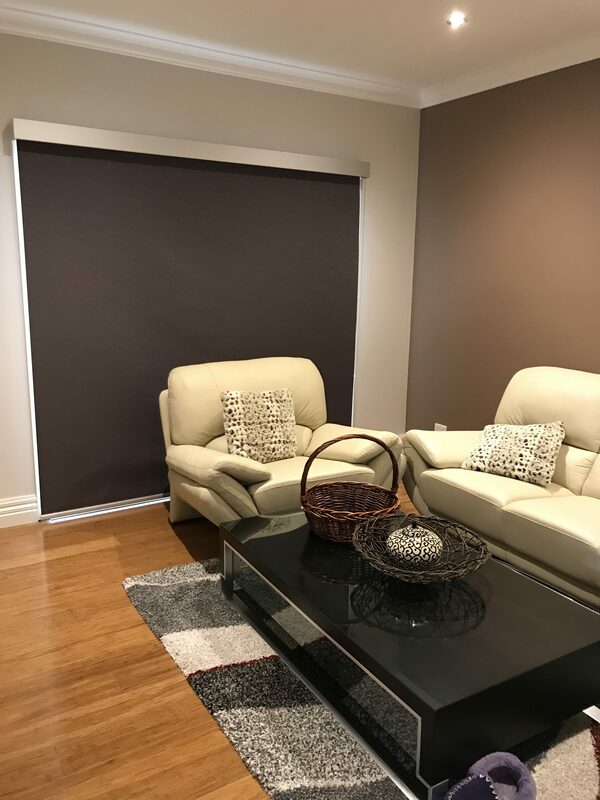 Light filtering fabric allows natural light to come into the room while at the same time providing privacy and protection for your furniture and carpet. Screen fabrics give you an uninterrupted view outside, while at the same time provides day time privacy. 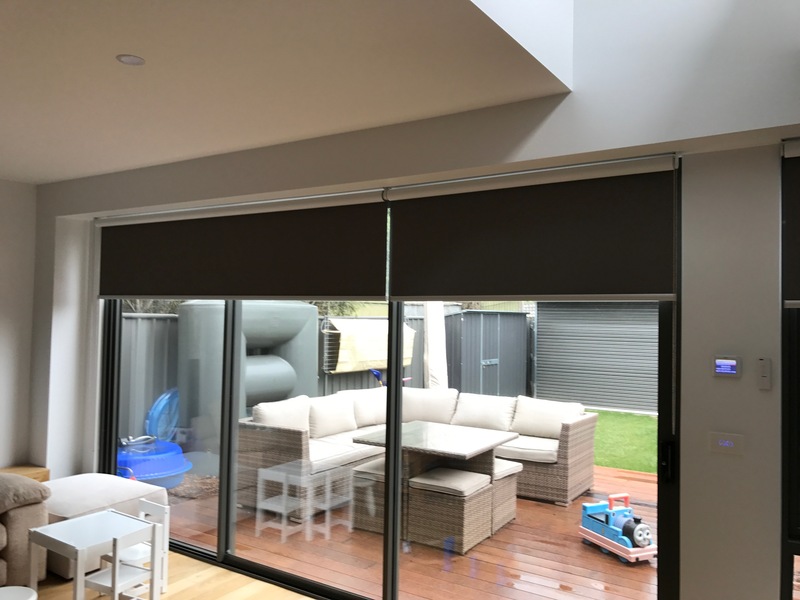 Block out fabrics provide complete privacy both during the day time and at night. They are suitable for both large and small windows. 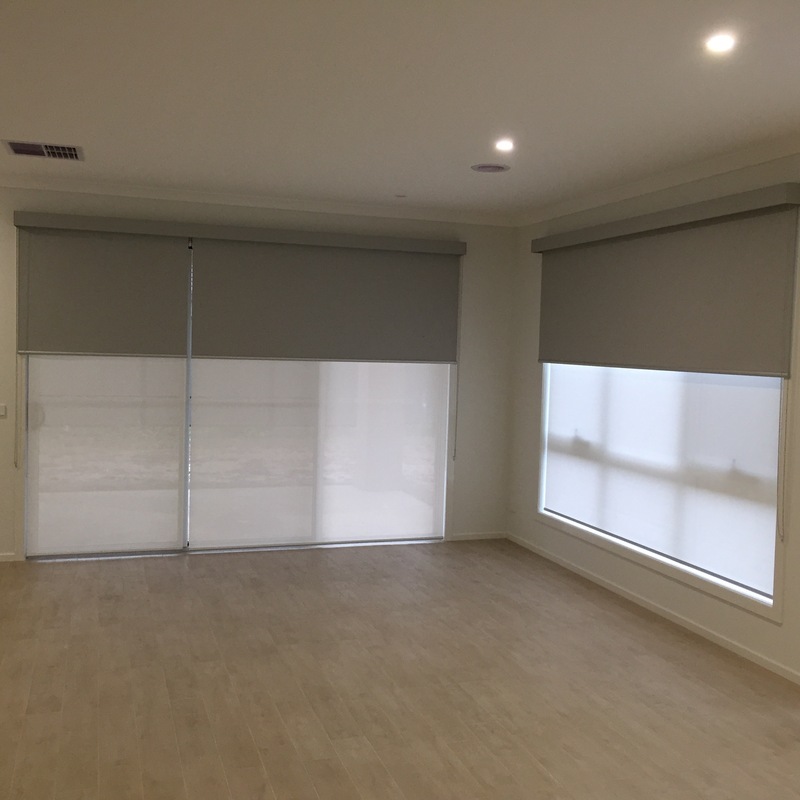 Elegant and subtle or bold and impacting Roller blinds are sure to complement any room providing contemporary elegance. Simple yet stylish, they add tranquility and cleanliness, with the convenience of low maintenance. To ensure the safety of your home for children we also provide child safety locks as standard with every blind. High quality durable French or German made motors. Remote Control Operated for your convenience.